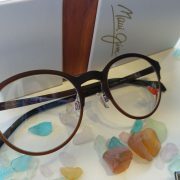 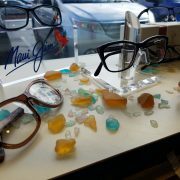 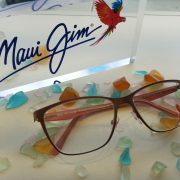 Good Looks Eyewear is proud to introduce the Maui Jim Ophthalmic collection! 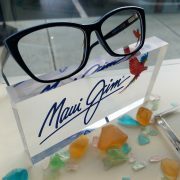 This is the first time ever Maui Jim has released ophthalmic eyewear. 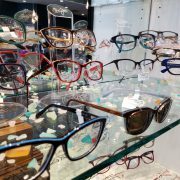 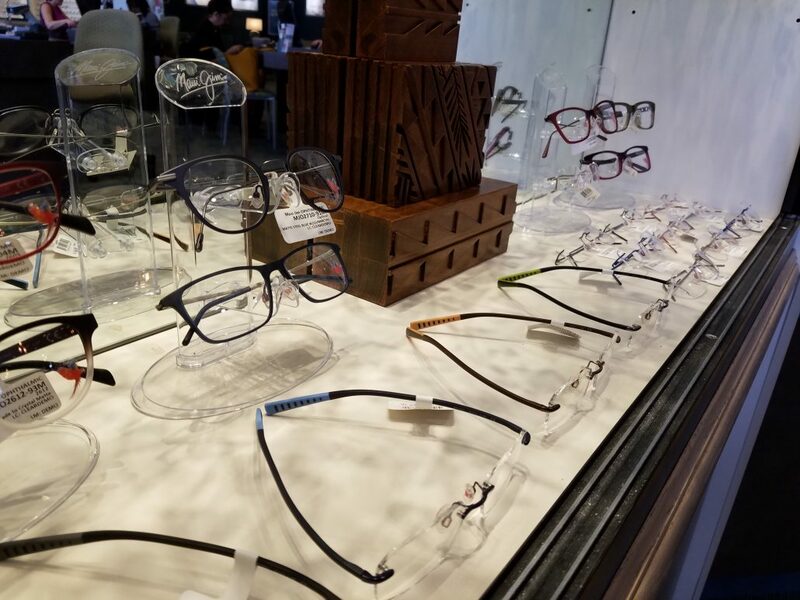 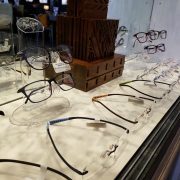 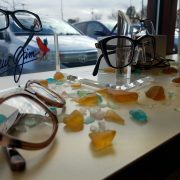 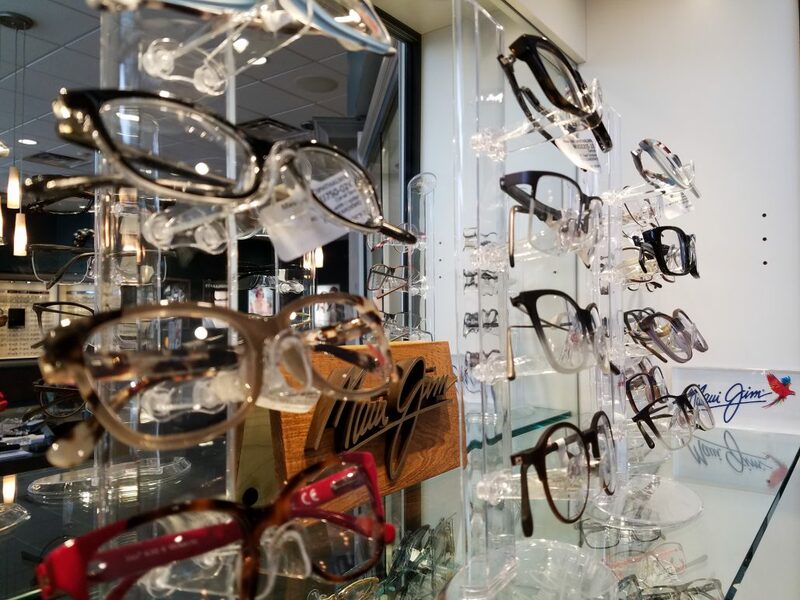 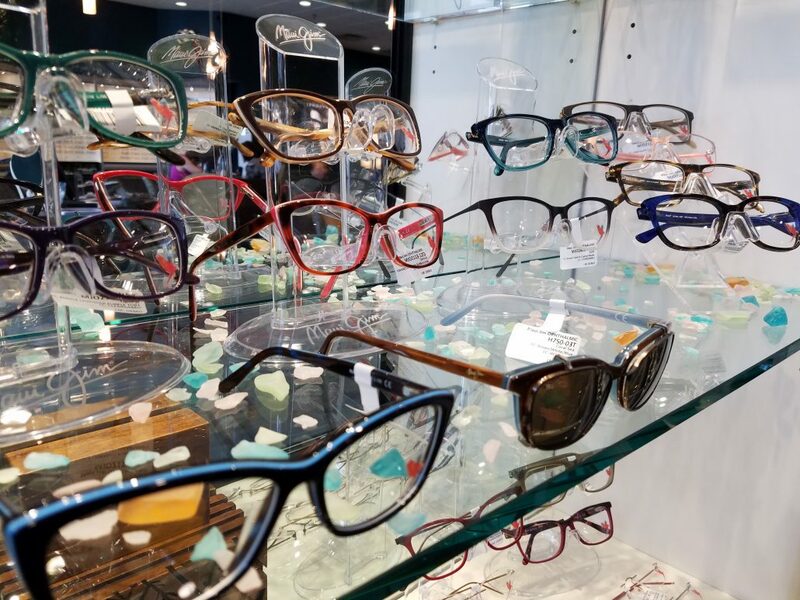 Good Looks Eyewear is 1 of the first 50 optical retailers in the United States that sell this ophthalmic collection. 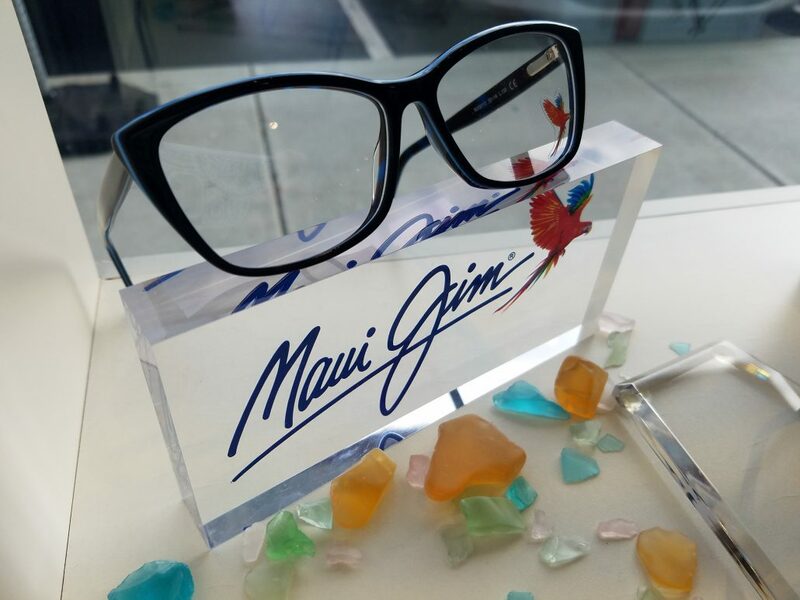 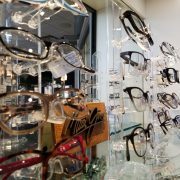 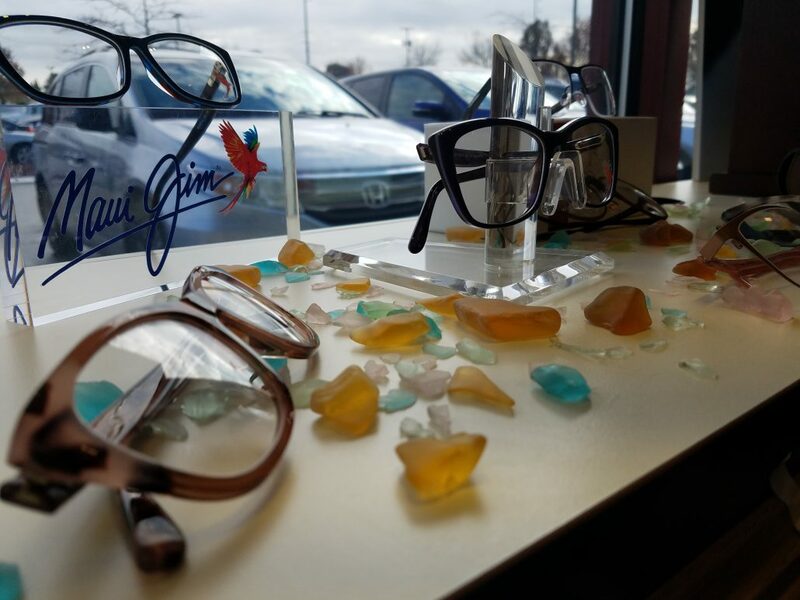 Being that Good Looks Eyewear sells the most Maui Jim styles in Western Pennsylvania, we were hand picked to be one of the first to sell this legendary line. 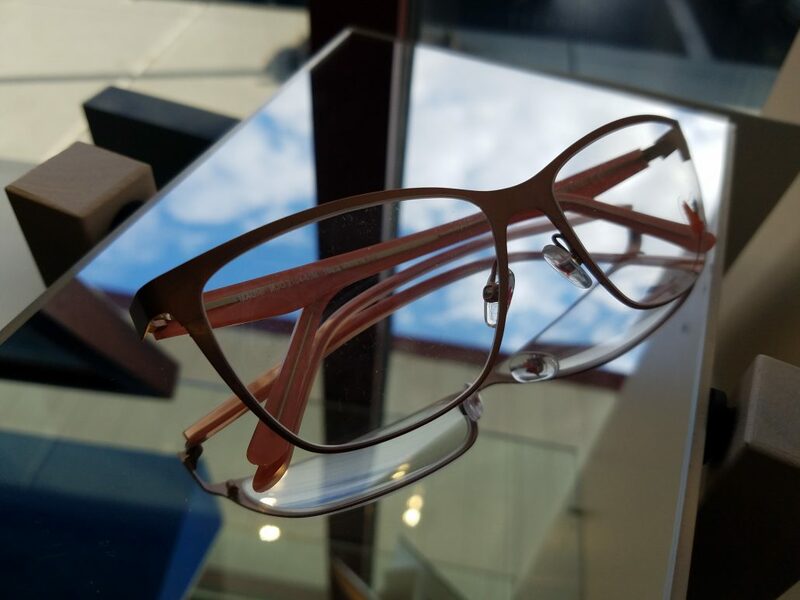 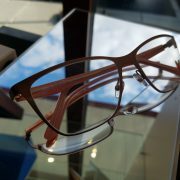 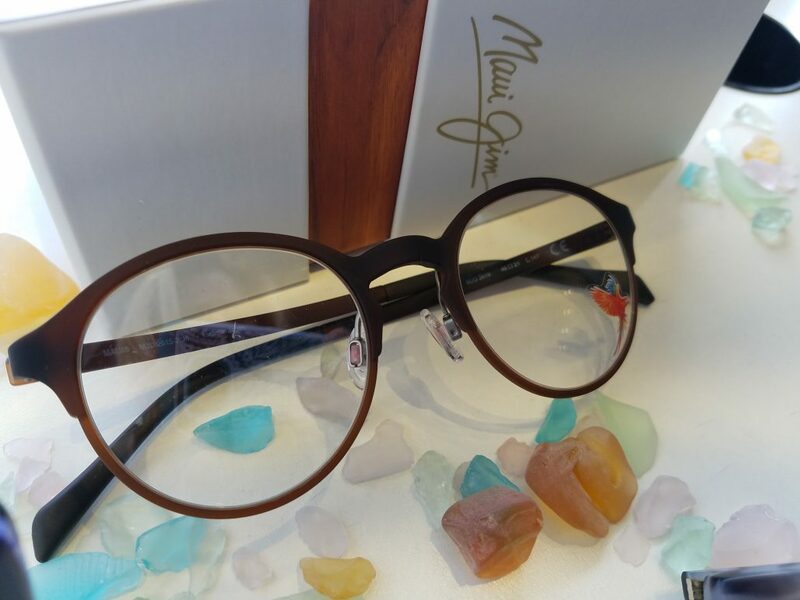 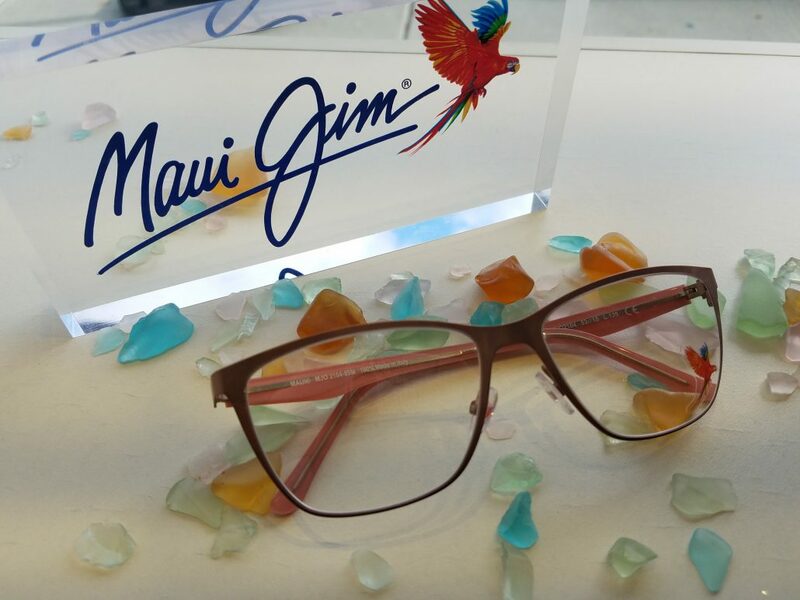 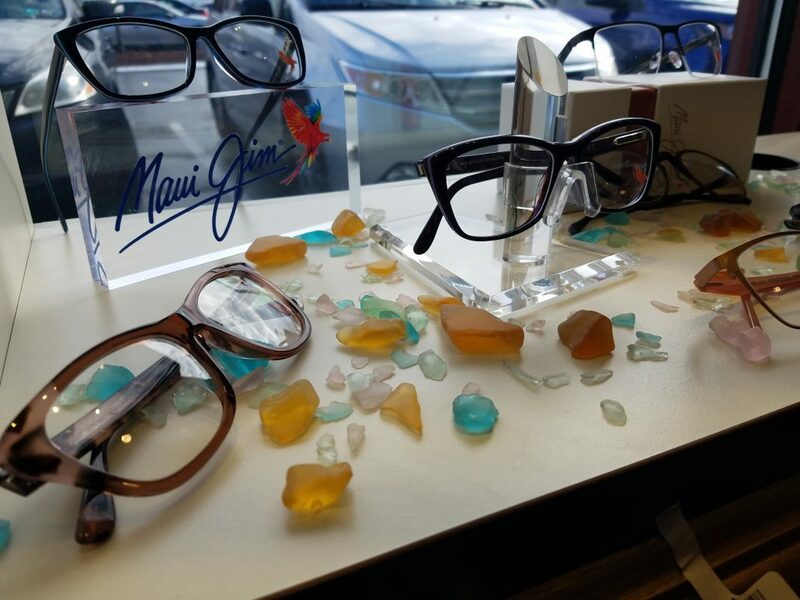 Stop in to Good Looks Eyewear Cranberry for your new Maui Jim Ophthalmic glasses!